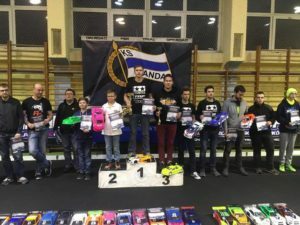 This weekend our drivers took part in Polish National, which was held in Krakow. We are very proud of them! 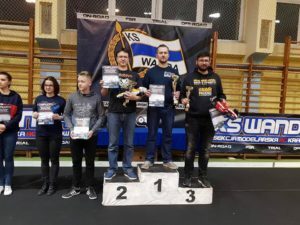 Jakub Kłapacz dominated class TC Spec 17,5. He won all three finals. In TC Spec 13,5 Łukasz Mach was 3rd on the grid, this time unfortunately Krystian Kopacki was 7th, but he was testing new setup on carbon lower deck. 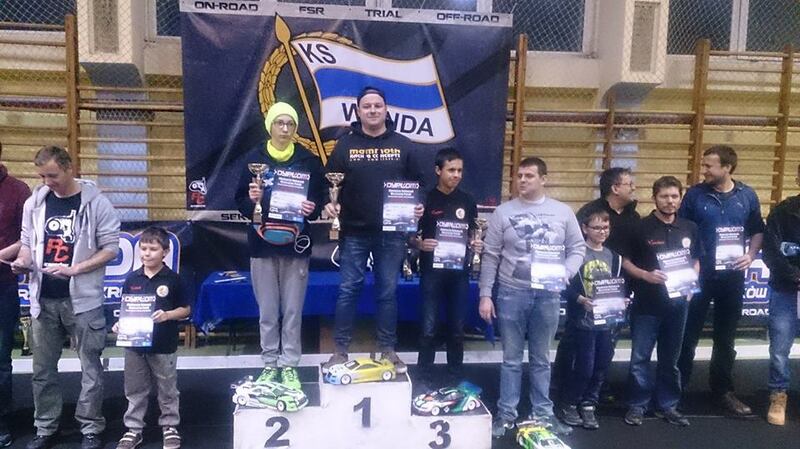 In formula class Patryk Jeż took 3rd place after struggling with setup and tires during all the weekend. 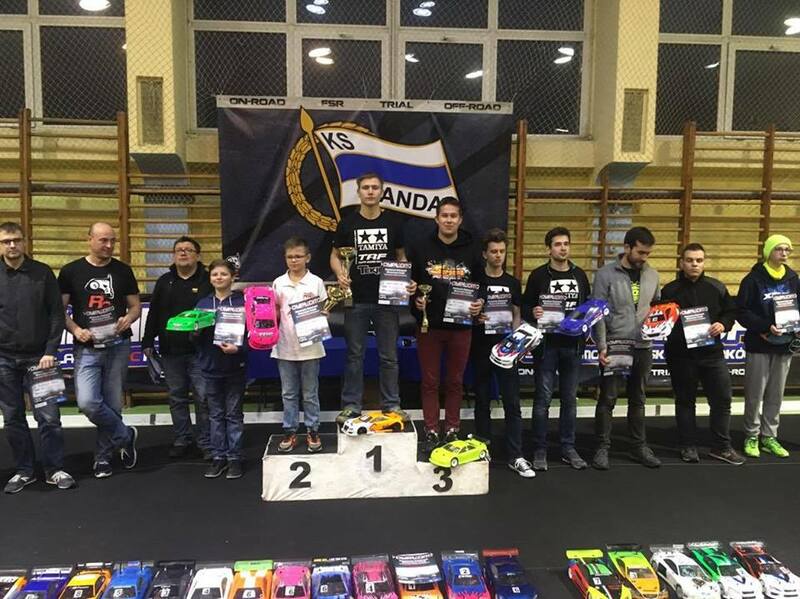 Thanks to organizers for nice event and all the drivers for fantastic atmosphere in boxes!